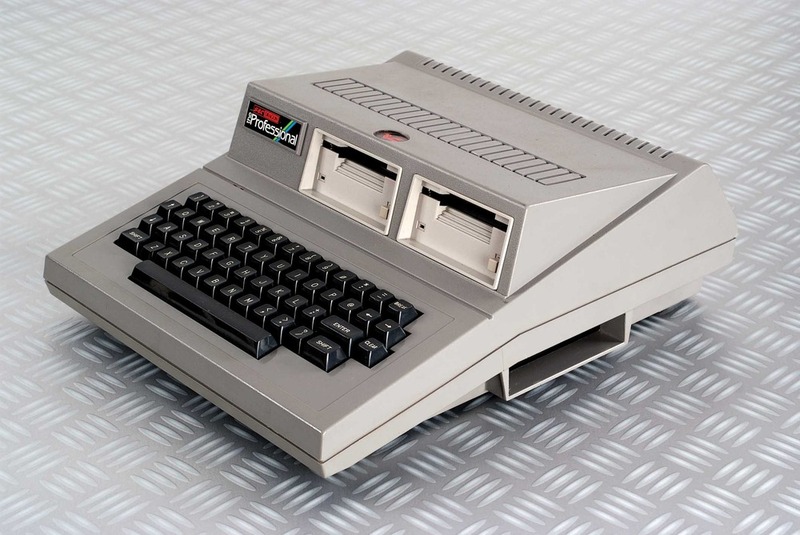 The term vapourware describes “computer dreams, feasible concepts, prototypes, or failed products”; in short, items of technology that didn’t make it to market. They may have proved too costly, taken too long, or merely been marketing ploys, but you would be misguided to assume that these phantom computers were without consequence. What they represent, according to design historian Paul Atkinson, is the “agency of ideas” that have driven wider trends in an industry that often struggles to keep up with itself. 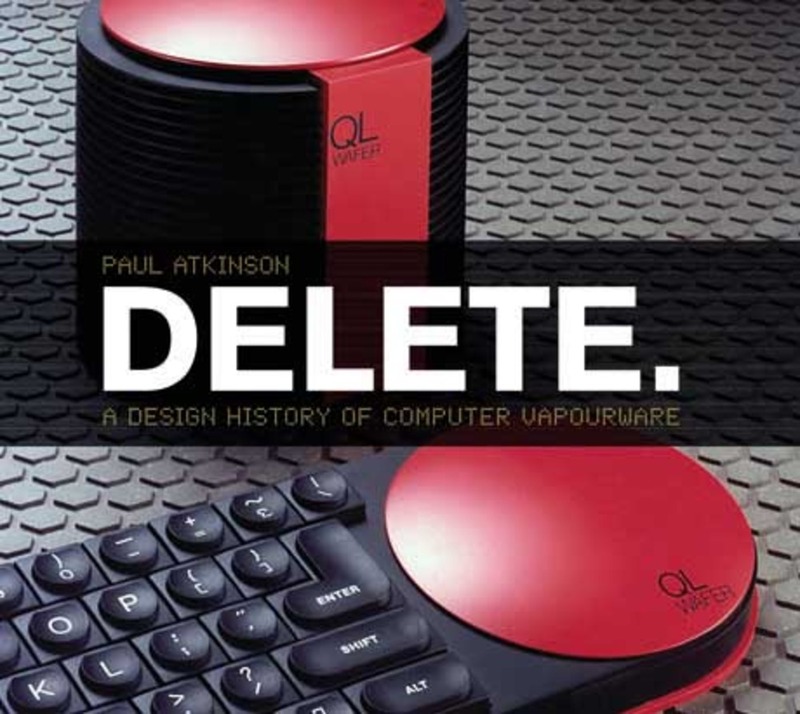 Delete: A Design History of Vapourware is a publication charged with scrutinizing such inscrutables. If you hadn’t already noticed, design criticism has a few major blind spots. The more ubiquitous an object, the less likely it seems to be examined, let alone subjected to the sort of prolonged formal scrutiny afforded to the expensive, famous and scarce trappings that few share. 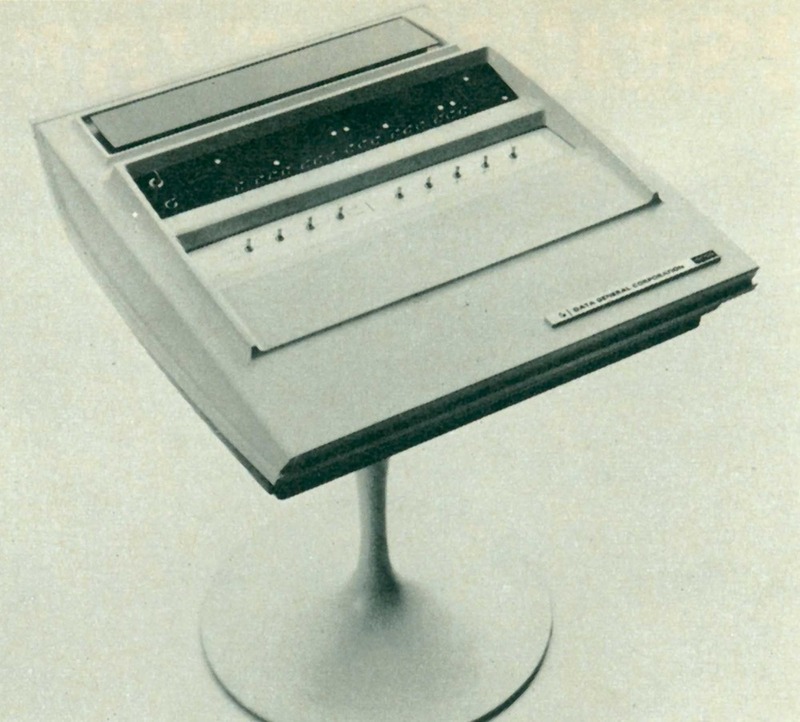 Consumer electronics are a case in point: apart from, say, Richard Sapper’s televisions for Brionvega or Mario Bellini’s sound equipment for Yamaha, it is rare that these predominately black or brown boxes fall within the remit of design history. (Accepting the resurgent interest, thanks to Sir Jonathan Ives patronage, in Dieter Rams oeuvre, especially his work for German manufacturer Braun; however, this manifests as a general appreciation of a Ramsian style rather than an acknowledgment of specific objects). Atkinson is one of the few who are working to cover these gaps. In 2010 he released a much-needed volume on the Computer, part of Reaktion Books’ Objekt series. 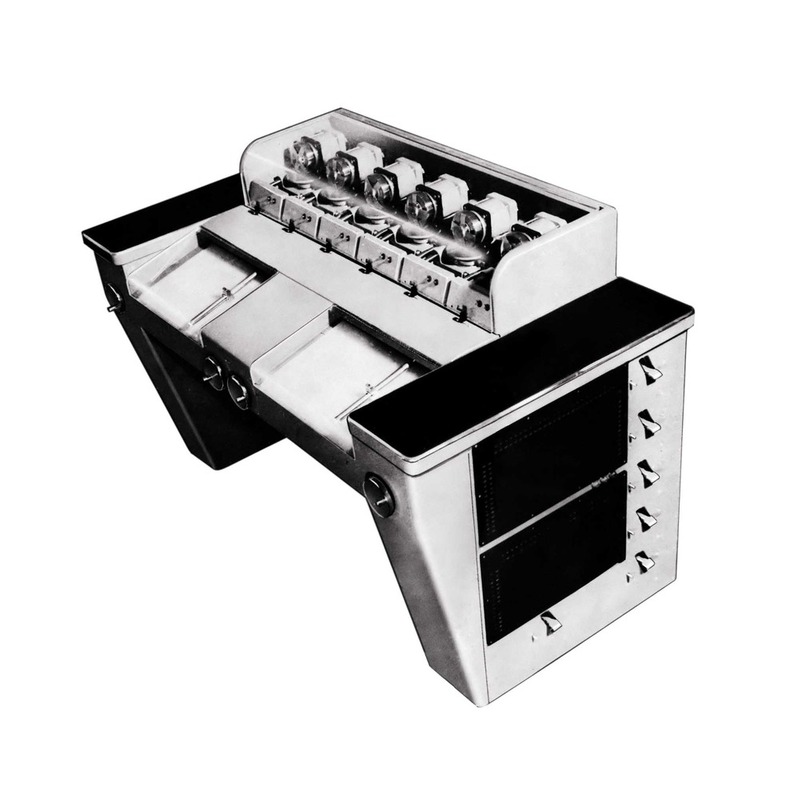 In opposition to the multiple volumes on the technological advance of these machines, Atkinson offered a comprehensive history of the design and “social construction” of an object in whose physical presence we spend an increasing amount of time. This volume also proved an useful photographic compendium of a newly domesticated appliance that we are more aware of looking through than at. Now Atkinson has written a second volume, this time produced by Bloomsbury, but which is a direct extension of that first project. Delete introduces devices that you will never have seen first-hand, but whose indirect presence have played an important role in the way we all live with technology, both at work and at home. 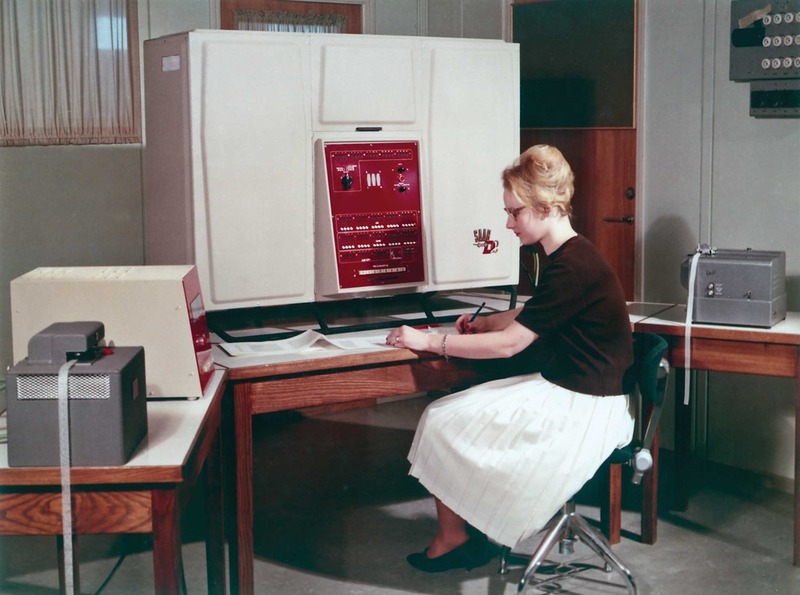 The book begins with an entertaining section on imagined machines and then moves through four chapters that group objects by typology – mainframes, personal computers, pen computers and mobile computers. The book is full of vital images and marketing material for products that we would otherwise be unlikely to view; Atkinson’s accompanying text doesn’t make light reading, but it is full of hard-won research and fascinating detail. Admittedly, the fact that an early iteration of Apple’s Newton was nicknamed “Batman” and had a cover inspired by the hood of a Corvette may not be of interest to everyone, but in the context of the larger narrative relayed here these points take on significance. There are some definite revelations, too: Tom Hardy’s IBM Yellow Bird and Aquarius computers are each as beguiling an arrangement of keys, buttons and bright plastic as anything Ettore Sottsass ever produced for Olivetti; Bill Moggridge and John Eliot’s CTL Modular Three Minicomputer achieved a soft-edged Modernism to rival the best of what Jacob Jensen was producing for Bang & Olufsen during the same period. It is interesting to read this book against a current climate in which the form factor of certain popular devices is obsessively preempted by the media in the run-up to launch day. Dedicated enthusiasts even make complex maquettes based on spurious gossip. Vapourware now haunts thousands of online forums as amateur futurologists argue about beveled edges. There is an enthusiastic discussion taking place here, one that academics should not ignore. Delete may seem to be the preserve of the anoraks, but it is also an important precursor to that discussion; as an act of recuperative design history it has a great deal of value.